All Bowling Green homes currently listed for sale in Bowling Green as of 04/25/2019 are shown below. You can change the search criteria at any time by pressing the 'Change Search' button below. "This beautiful 4500 sq. ft., open space home. 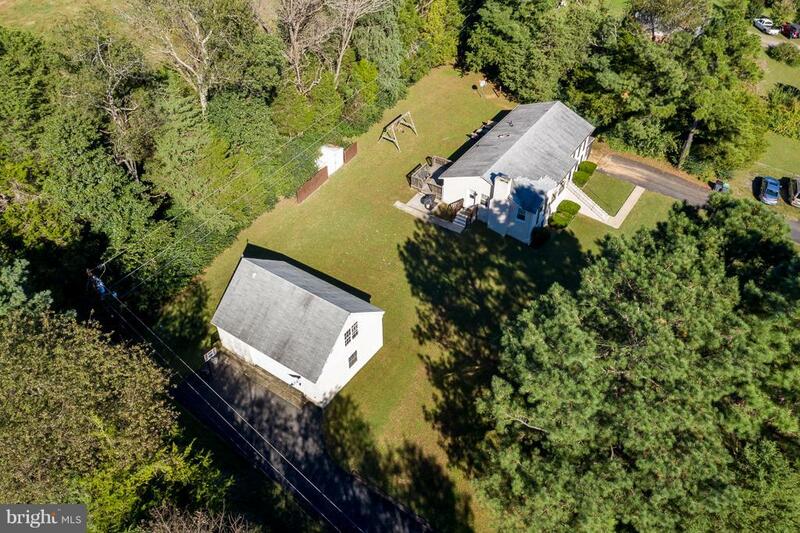 is nestled on a 6+ acre wooded lot. Perfect for entertaining. Featuring hardwood flooring. Boasts beautiful custom window coverings. The inviting living room has vaulted ceilings, with ceiling fan and gas fireplace. An elegant formal dining room has access to the low maintenance composite deck, with motorized awning-perfect for those hot days. Kitchen has designer touches-stainless steel appliances, granite counter tops, full subway tile backsplash, cabinets with pull-out lower shelving, generous breakfast bar. Adjacent to the kitchen is a butler's pantry, with even more storage, and counter space. The master suite is truly an oasis, with vaulted ceiling and gas fireplace. Its en suite bath features two sinks,large tub, extra large no curb shower, with water jets,and hand wand. private toilet area. You will find the closet of your dreams, fitted with hanging rods, shelves, full length mirror, and wall safe. The three remaining large bedrooms, each have en suite baths and generous closets. Large laundry area with space for washer and dryer, deep sink, lots of cabinet space and counter top. Imagine watching the game in the 800 sq. ft. finished basement space, including full kitchen and bath, display shelves with sliding glass doors, and access to exterior stamped concrete patio. A 3 car garage is equipped with electric garage door opener, and tons of storage space. A separate 800 sq. ft. building, with separate shop space, lounging area, and full bath ( independent HVAC ), is the icing on the cake, for those who enjoy do it yourself projects. Home comes with its own well, septic system, and full house generator for emergency power." "This home truly has it all a lovely subdivision with concrete walkways through-out to take walks and/or walk your dogs! 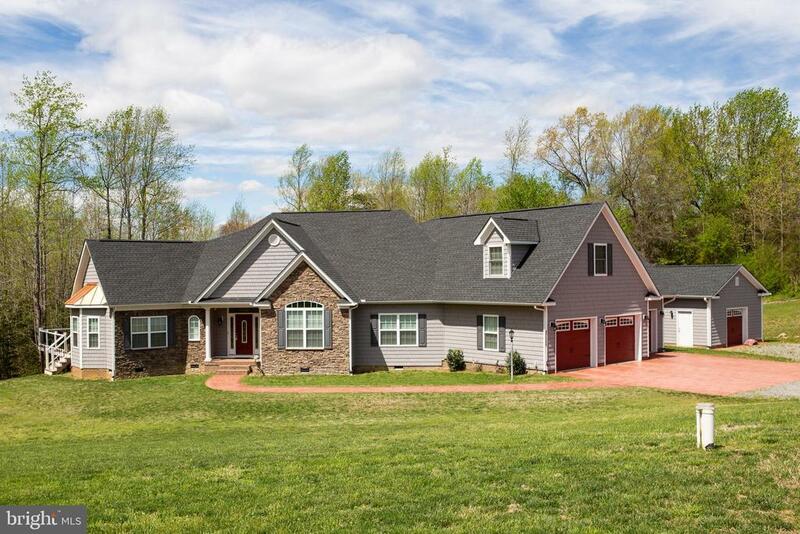 Located only a mile from route 301 for commuting to Dahlgren or Maryland, or only a 20 minute drive to Fredericksburg or a 25 minute drive to Richmond! Located right outside the hussle and bussle but still close enough for fun and quick shopping and dinning. The lovely town of Bowling Green has a wonderful Farmers Market, Harvest Festivals and activities for everyone to enjoy. 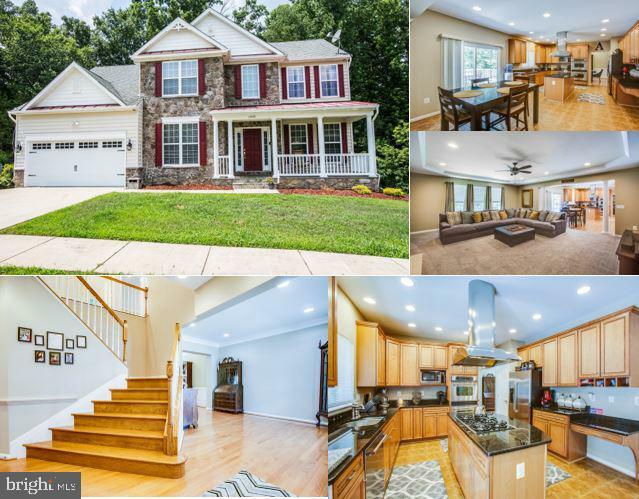 This 3 level, 5 bedroom, 4.5 Bathroom home HAS IT ALL AND UPGRADED TO THE MAX ~a true chefs kitchen with a double wall oven, gas burners cook-top, fancy 42 cabinets with gorgeous granite counter-tops, and to top it all off ceramic flooring throughout! 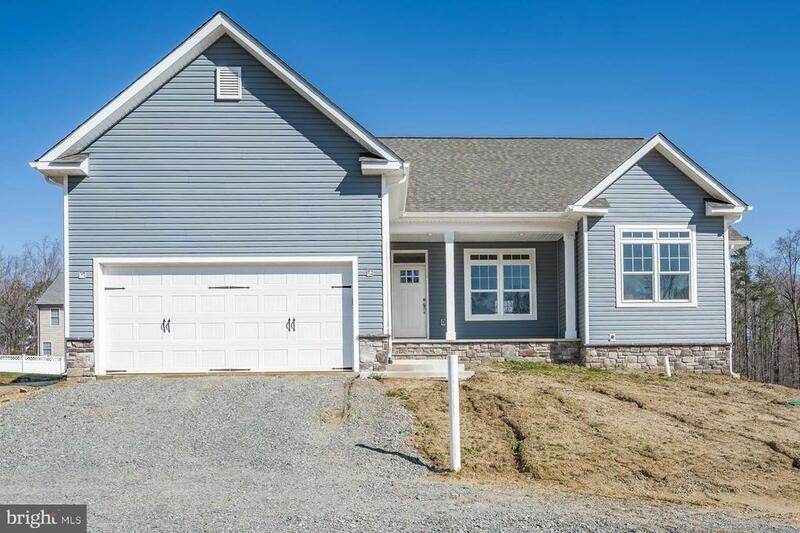 New HVAC, newly finished basement with a full kitchen, bedroom, full bathroom, and Living Room- THIS WALK-OUT BASEMENT OR APARTMENT/IN-LAW SUITE has full size kitchen appliances! Sellers offering 1 year Home Warranty with the sale of the home"
"** TO BE BUILT- PHOTOS OF SAME MODEL! STILL TIME TO PICK YOUR COLORS! ** LOVELY ASBERRY MODEL TO BE BUILT BY THOMPSON BUILDING CORPORATION! THIS HOME WILL BE COMPLETED IN APRIL! THE ASBERRY HAS AN OPEN CONCEPT FLOOR PLAN THAT OFFERS COMFORTABLE MAIN LEVEL LIVING! ROCKING CHAIR FRONT PORCH GREETS YOUR GUESTS BEFORE YOU ENTER INTO THE HOME AND THE DINING ROOM! GOURMET KITCHEN WITH WHITE CABINETS AND STAINLESS APPLIANCES ARE ON THEIR WAY! GREAT ISLAND, NICE COOKING SPACE! SPACIOUS FAMILY ROOM WITH FIREPLACE! SPLIT BEDROOM FLOOR PLAN WITH MASTER BEDROOM SUITE ON ONE SIDE WITH NICE WALK IN CLOSET & LUXURY BATH! 2 MORE GREAT SIZE BEDROOMS, LAUNDRY ROOM, AND OFFICE OR 4TH LEGAL BEDROOM! FULL, UNFINISHED BASEMENT! GREAT LOCATION CLOSE TO 95!" "COME SEE THE LOVELY ASBERRY BUILT BY THOMPSON BUILDING CORPORATION! THIS HOME WILL BE COMPLETED IN APRIL! THE ASBERRY HAS AN OPEN CONCEPT FLOOR PLAN THAT OFFERS COMFORTABLE MAIN LEVEL LIVING! ROCKING CHAIR FRONT PORCH GREETS YOUR GUESTS BEFORE YOU ENTER INTO THE HOME AND THEN DINING ROOM! GOURMET KITCHEN WITH WHITE CABINETS AND STAINLESS APPLIANCES ARE ON THEIR WAY! GREAT ISLAND, NICE COOKING SPACE! SPACIOUS FAMILY ROOM WITH FIREPLACE! SPLIT BEDROOM FLOOR PLAN WITH MASTER BEDROOM SUITE ON ONE SIDE WITH NICE WALK IN CLOSET & LUXURY BATH! 2 MORE GREAT SIZE BEDROOMS, LAUNDRY ROOM AND OFFICE OR 4TH LEGAL BEDROOM! FULL, UNFINISHED BASEMENT READY FOR YOUR TOUCHES! 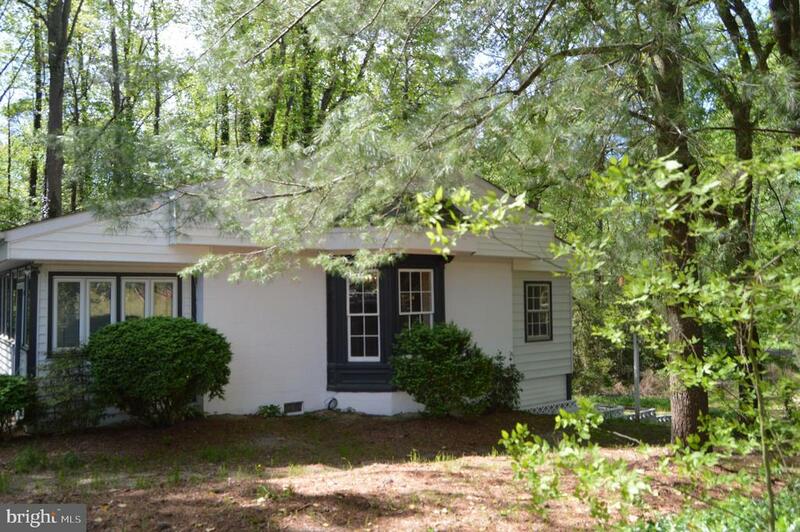 GREAT LOCATION CLOSE TO 95!" "Great home with granite counters, cherry cabinets, new carpet and flooring! Home has finished basement with full kitchen and side entrance and detached 2 car garage has an apartment above w/full bath. 2 bedrooms NTC Minutes to 95 Fredericksburg/Richmond"
"This single family home won't last long!This home has with three bedrooms with a huge bonus room. Two full baths with rough ends in the basement. Two car garage with separate dining room and family room. Paved driveway with nice size backyard. This home is one of the bigger sqft homes in this community!!" 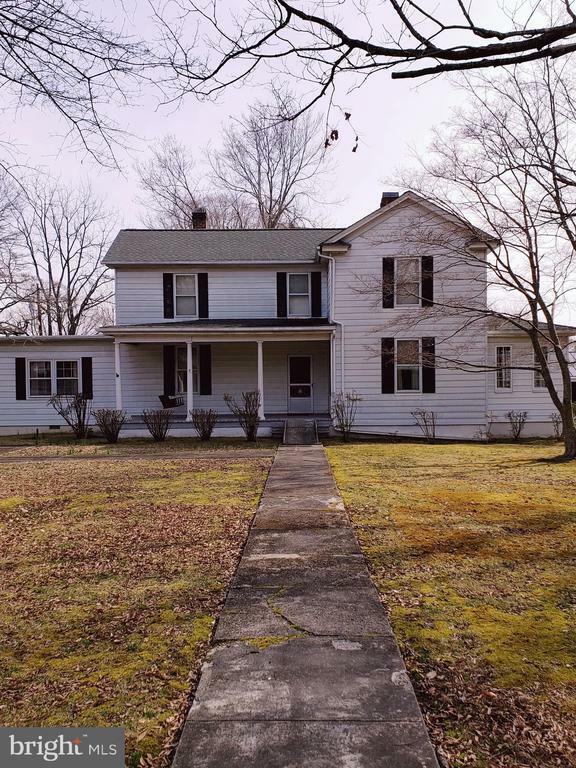 "Beautiful Spacious Colonial right on Main Street in Bowling Green! 2800 sq feet and 5 bedrooms with a unique layout. New Heat Pump installed 2013 with very little use. Home Sold As Is and ready to modernize and make it your own. Fantastic Curb Appeal and Charm, you must come look inside!" 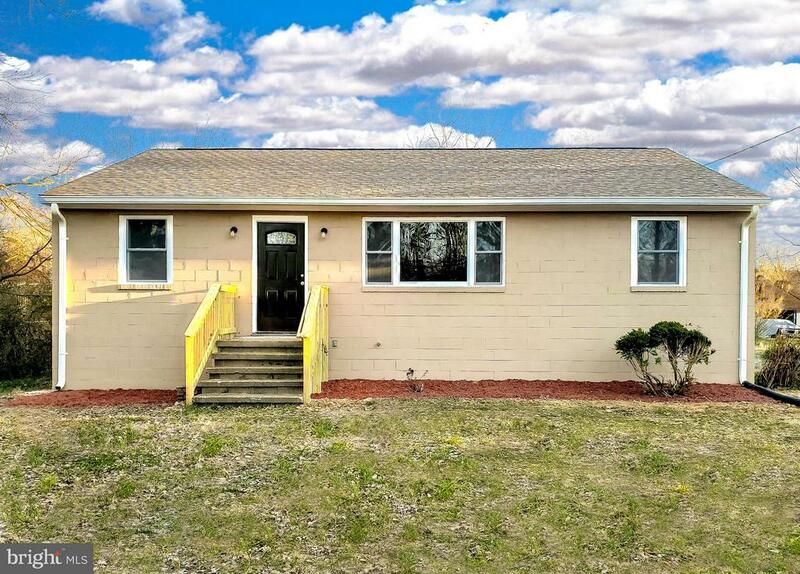 "This home has been completely renovated! With the country view and one level living, its a must see! New roof, HVAC system and Water Heater, Upgraded kitchen with granite countertops and ceramic tile. Upgraded appliances, flooring, and light fixures are new. Basement is finished with a full bath, and family room, possible 4th bedroom or office! 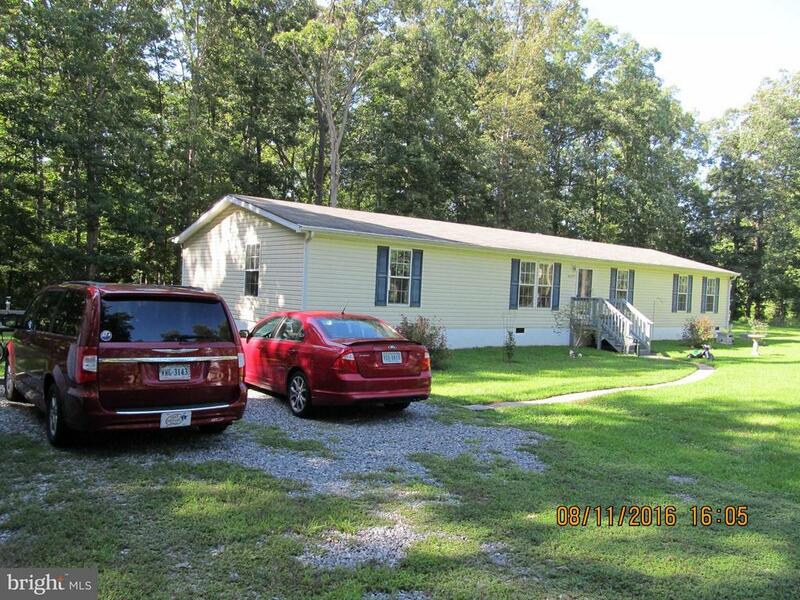 With almost three acres of yard space you are sure to enjoy sitting out back to enjoy the country living. If you are the more indoors type, you won't be disappointed with this beauty! Ask about the"
"Well kept home boasts 1971 Sq. Ft. with approximately 5.49 acres +/- (property is split by road). Split bedroom design, lots of kitchen cabinets, upgraded walls for this type of structure, separate dining, master with full bath, large storage shed and more. 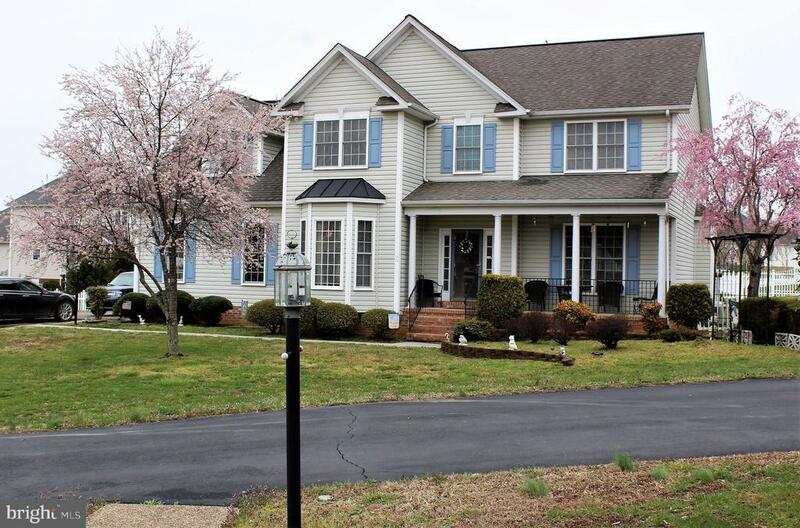 Walking distance to Town of Bowling Green, easy commute to central or northern VA and Dahlgren." "This cute cottage has been renovated. New electric, plumbing and HVAC. Beautiful original hardwoods have been refinished. Counter tops in kitchen have been replaced , newer appliances. 2 bedrooms upstairs and a full bathroom with vintage tile. There is a bonus room and full bath. Walk out second level. New spiral staircase adds to the beauty of this home. Huge deck for entertaining, or just relaxing. There are 2 lots that are taxed as one. You have to take a look because the upgrades are amazing!"